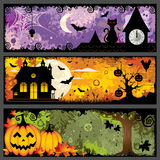 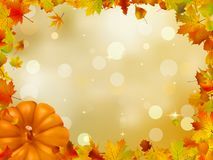 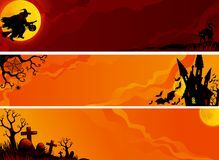 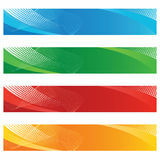 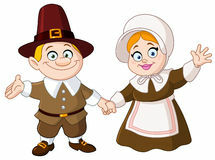 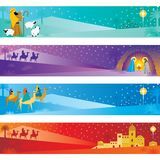 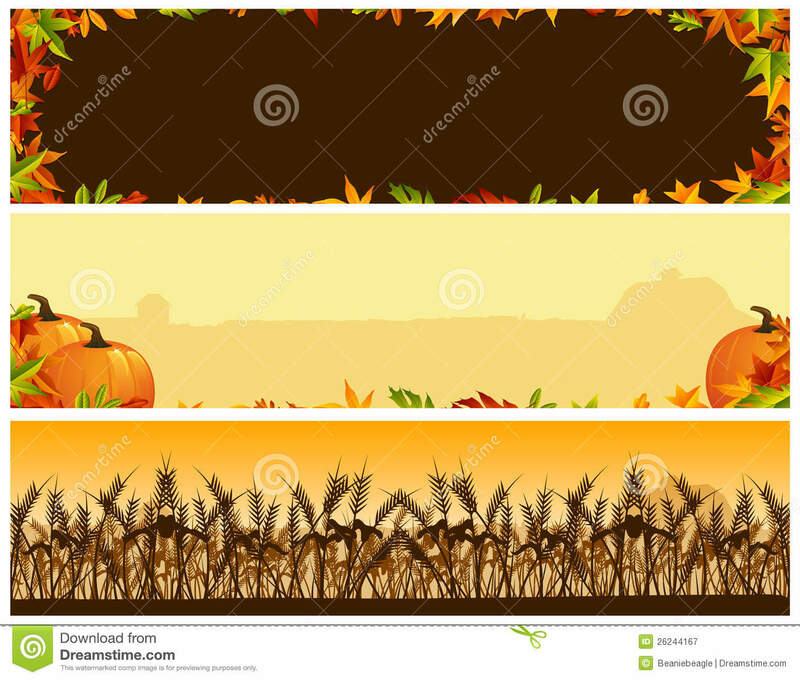 A thanksgiving banner set of three. 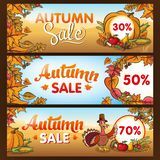 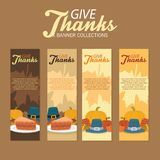 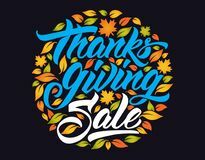 Pilgrim Thanksgiving Celebration Stand Banners Collection With Ornament and Foods Happy thanksgiving Sale hand lettering. 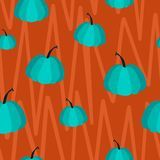 Seamless vector pattern of blue pumpkins on orange background Advertising banners for thanksgiving autumn sale with lettering Happy Thanksgiving text vector with autumn leaves Happy Thanksgiving Day lettering Twinkle twinkle little star hand lettered phrase decorated by golden textured stars Vector set autumn fallen leaves in gift shopping bags gold, white, black. 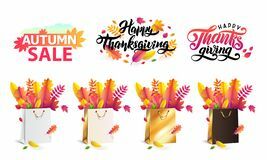 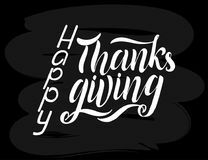 Thanksgiving lettering set, text autumn sale. 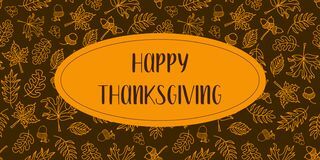 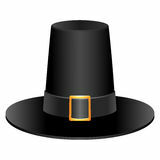 Logo and a pumpkin symbol for Thanksgiving.